It is widely acknowledged that fish communities in South Africa have been depleted to the point at which the future of our stocks is a major environmental concern. Recreational fishing has a long history in South Africa but its influence on the population dynamics and demographics of marine fish is not well understood. Without accurate baselines, estimating the true effects of recreational fishing is speculative. The question of what comprises healthy populations is a challenge to address in the absence of undisturbed ecosystems and ideal reference communities. So looking into the past may provide the foundational data against which current stocks may be assessed and can guide management in restoring sustainable populations. Historical data is hard to obtain, as official recreational catch reports are sparse and inconsistent. However within the fishing community, extensive personal records have been kept in the form of photos, angling journals and local media articles. If collated in a scientifically robust way, these records are evidence of historical distributions, composition and size structure of fish populations. By engaging anglers as active citizen scientists, Fishtory is a platform with which these sources of information can be harnessed. All images will be verified by a professional researcher. The data drawn from the images will be maintained by Rhodes University in a centralized database and available to the scientific community (on application). 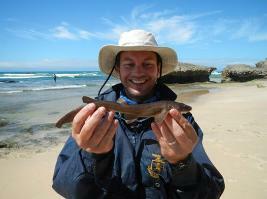 Warren is a Senior Lecturer at the Department of Ichthyology and Fisheries Science at Rhodes University. After living in southern Angola for two years, he developed a coastal marine research program on this virtually unstudied region, gathering fundamental information such as species taxonomy and phylogeography, through to the biology of important fishery species and socio-economic characteristics of the coastal fisheries. However, with significant warming observed in the coastal environment, focus has shifted to the impacts of climate change on the distribution and reproduction of coastal fishes, including extensive fish movement studies, ecophysiology experiments and schlerochronology (using hard parts to track the growth history of fishes). As an avid angler, he has become extremely interested in all aspects of recreational fisheries and particularly how they can benefit developing country economies, with lesser biological impacts than traditional fisheries. Research in this area includes economic evaluations of recreational fisheries, understanding the social dimensions of recreational fisheries compliance and optimising the survival of released fishes. Tanith is coordinating the Fishtory project which is part of the larger FishforLife platform. She is passionate about bridging the gap between science and society by promoting communication and projects that combine both fields. 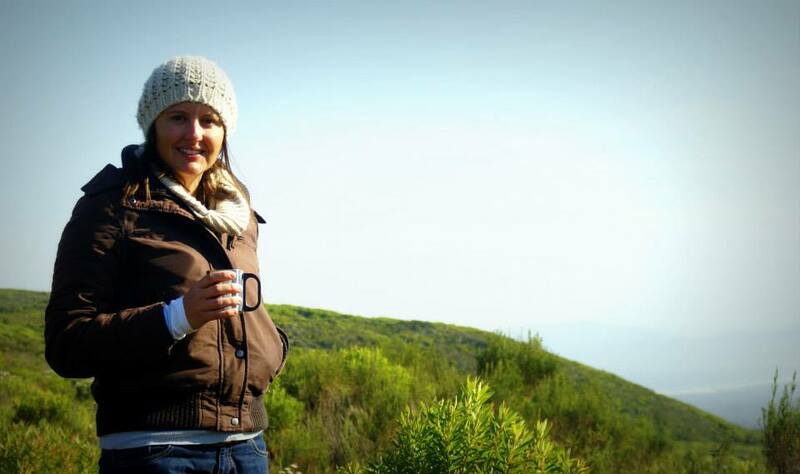 Her scientific background includes both terrestrial and marine experience, with her Masters research investigating leopard density and telemetry in Zimbabwe; after which she joined Moving Sushi’s East African Marine Transect collecting baseline data on the state of East Africa’s coral reef fish. Seeing the gaps in how science is communicated to the public, Tanith took an interest in citizen science and society’s contribution to science and is focusing more on these collaborations. 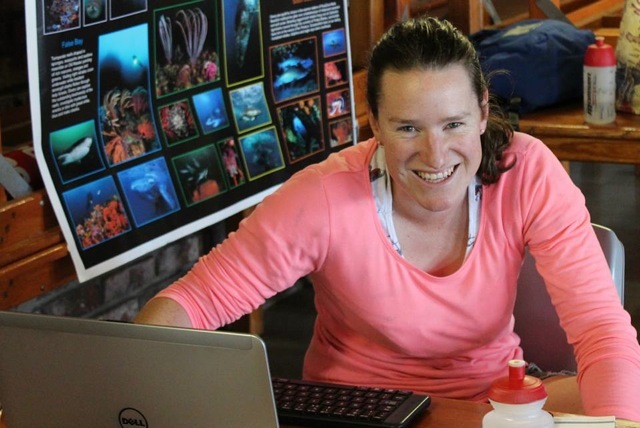 Rose is part of the South African National Biodiversity Institute (SANBI), coordinating both the FishforLife project and the Citizen Science component of the Sea Fish Atlas. Her background is in marine biodiversity research and she recently worked for the African Coelacanth Ecosystem Programme (ACEP). She has a growing interest in fish taxonomy and through this has been learning the art of scientific illustration.